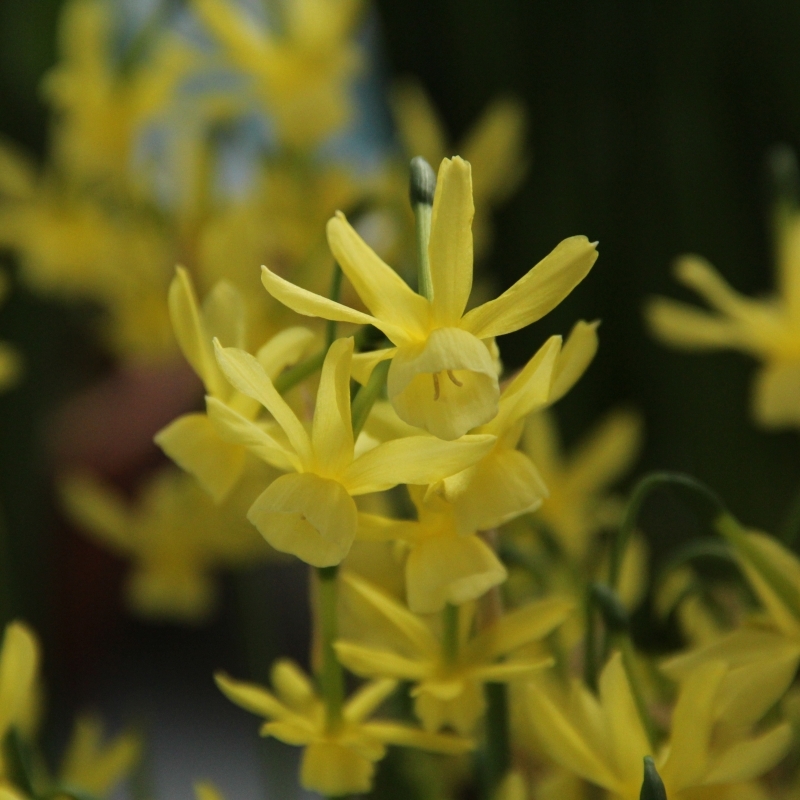 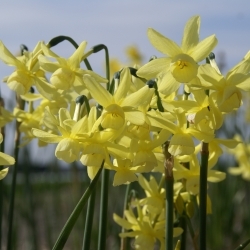 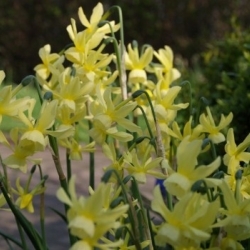 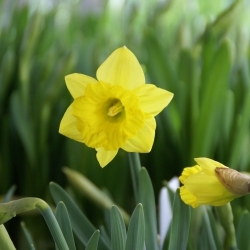 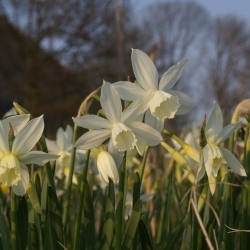 Triandrus daffodil, soft yellow, beautiful multi-flowering narcissus. 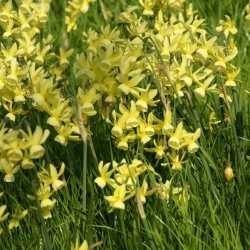 Dwarf growing and late flowering. Height 25 cm.